420 is the fabled code for weed among potheads – a universal, unofficially recognised number for the use and enjoyment of marijuana. Hidden in tattoos, wrapped in T-shirt designs, this cannabis code is often slipped into popular movies, television shows and mainstream settings. For instance, some of the clocks in the movie Pulp Fiction are set to 4.20. As a matter of fact, April 20 (4/20) is observed as the unofficial day to celebrate cannabis. 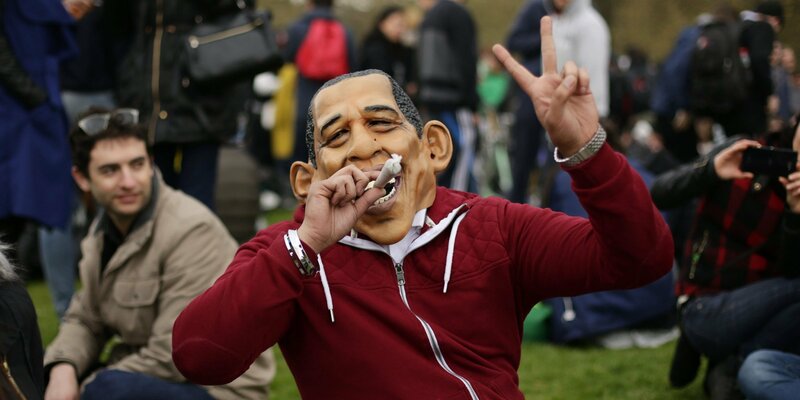 However, the origin of 420 revolves around more myths than facts. 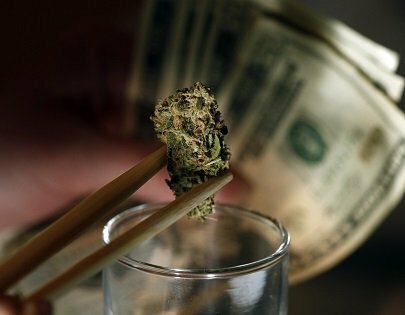 There are a lot of crazy stories about the origins of 420. It is not the number of active chemical compounds in cannabis because there are reportedly 315 chemicals in it. 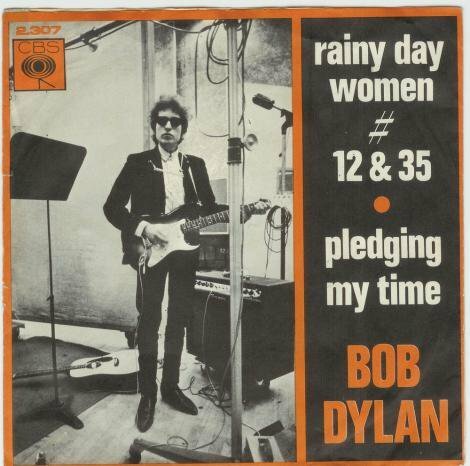 Nor is it a police code for marijuana violations (in America) or a reference to a Bob Dylan song, Rainy Day Women #12 & 35. 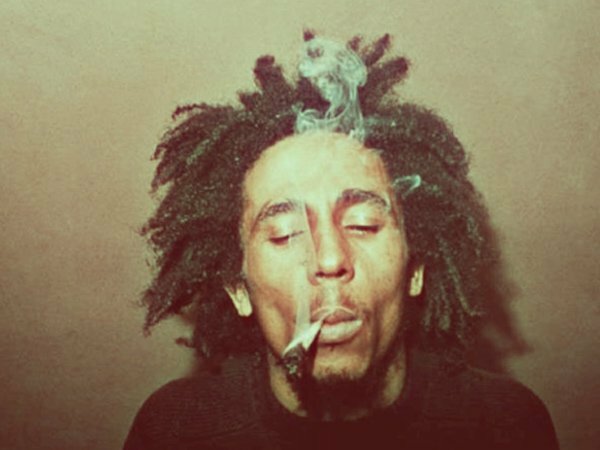 And it is certainly not the day Bob Marley died, nor is it the day he was born. In addition, it is not the date that Jim Morrison, Jimi Hendrix, or Janis Joplin died. But why the number 420? Where did it actually come from? The term, although, known worldwide, apparently has more simple origins. 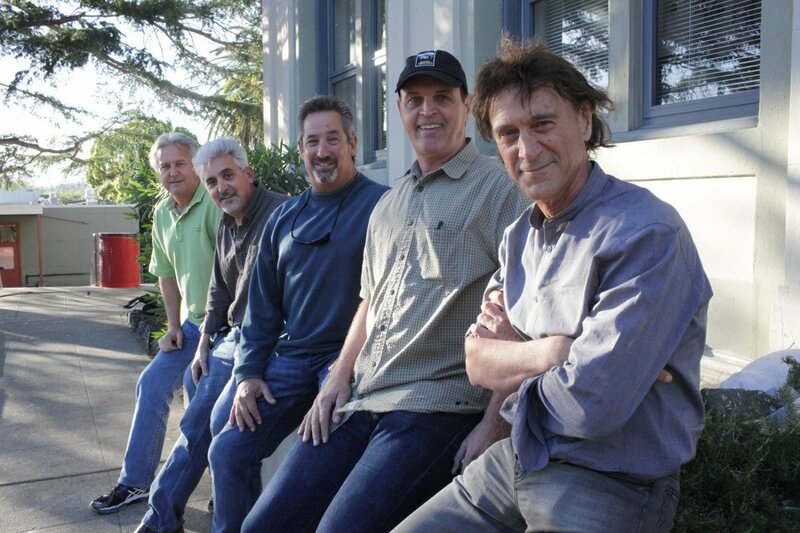 In the 1971, a group of five friends at San Rafael High School who called themselves the “Waldos” coined the term “420” to mean various things in regards to marijuana. However, the actual reason the Waldos used the number is because 4:20 was the time they would meet each day to go looking for a legendary lost marijuana crop near the Point Reyes Coast Guard Station. 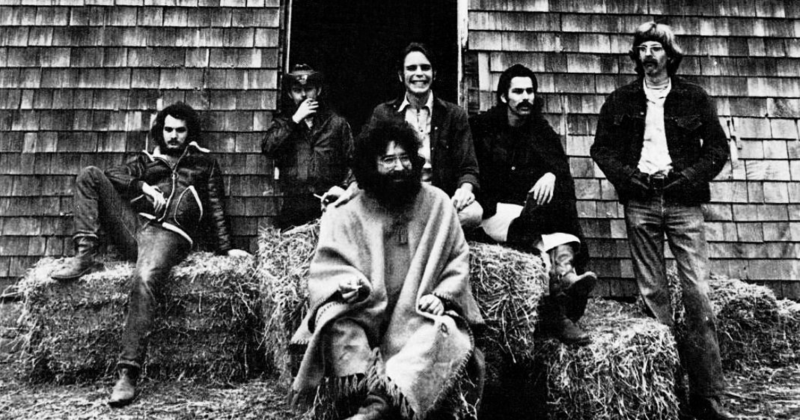 It turns out that 60s American rock band, Grateful Dead, is also involved. One of the Waldos’ brothers was the friend of the band’s and another’s father did their real estate. This gained the young men access to the band’s inner circle, thus making their catchphrase popular among the members and their fans. 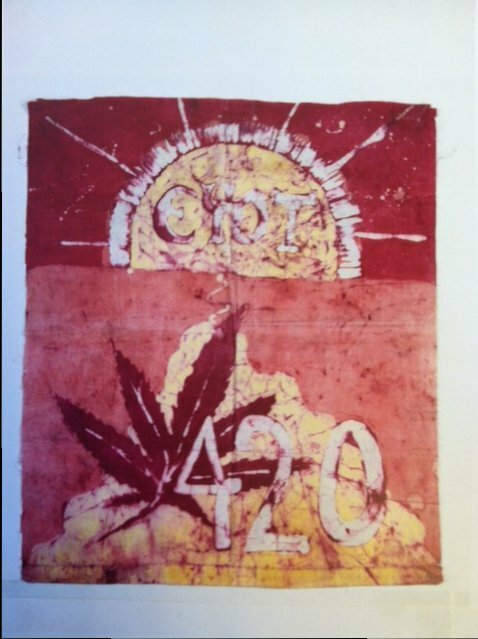 The Waldos even had an original 420 flag, emblazoned with a large cannabis leaf – indicating a meaning behind 420. It was made by a friend of The Waldos in the school arts & crafts class and styled in batik print. Many of their personal letters to each other have been preserved as documents referring to ‘Waldo’ and using ‘420’ in cannabis context from early 1970s. 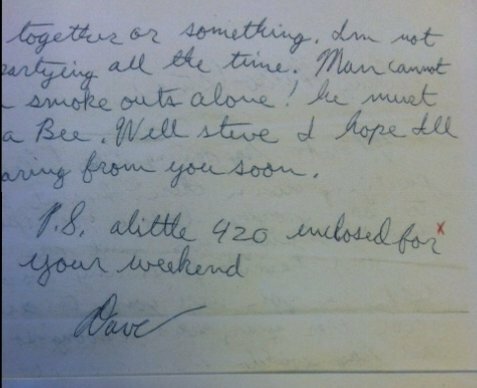 In this one, Waldo Dave refers to his/Waldo association with the Grateful Dead and signs off with a little 420 reference. So, there you have it, the whole story behind how “420” became synonymous with the culture of “pot”. I know why and im never going to tell you ….so there !